Ever wondered where you'll be headed next for a trip out of town or for summer vacation. But how often do we think what places will be the best for our pets. There aren't lot many places that are fun and safe for dogs, in fact many don't even allow dogs. Dogs love us without any conditions, they are the most excited to see you after a long day of waiting and I think they deserve the world. 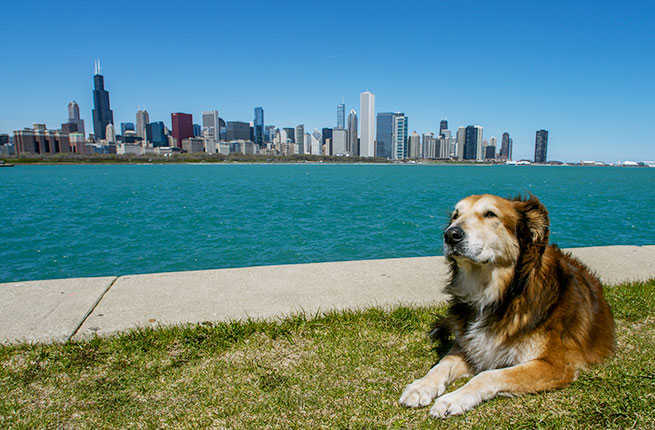 So, here are some of the great places around globe where you can take your doggo pal for a fun vacation. 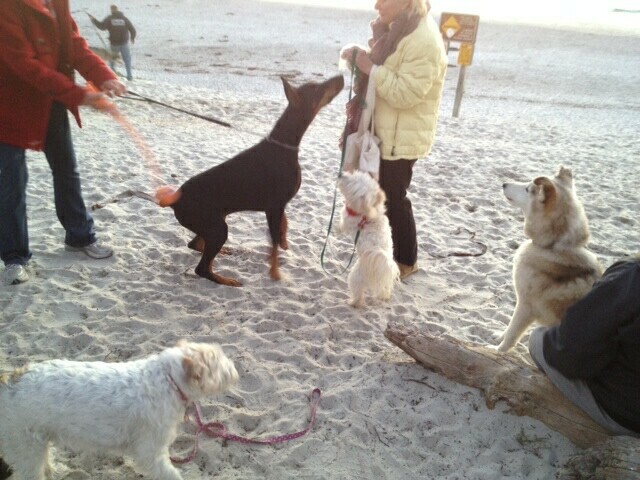 Dogs love playing in the water. They run around crazily and you can see their wide smile quite evidently. It can be great for you as well, to get some sun. Dogs often get cramped in houses as there's not much space for them to play around and beaches offer lots of free spaces for playing. Thinking international trip? Denver is the best bet. 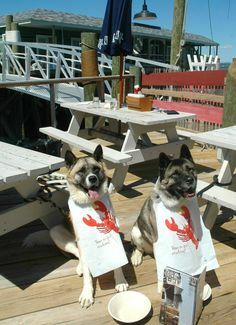 The city offers 179 restaurants are dog friendly. Among the many popular off-leash parks are Greenway Park and Chatfield State Park, with its breathtaking mountain views. Baby may prefer exploring her creative side at Paw Prints and Cocktails in Denver's Arts District, an evening of pet-friendly painting. 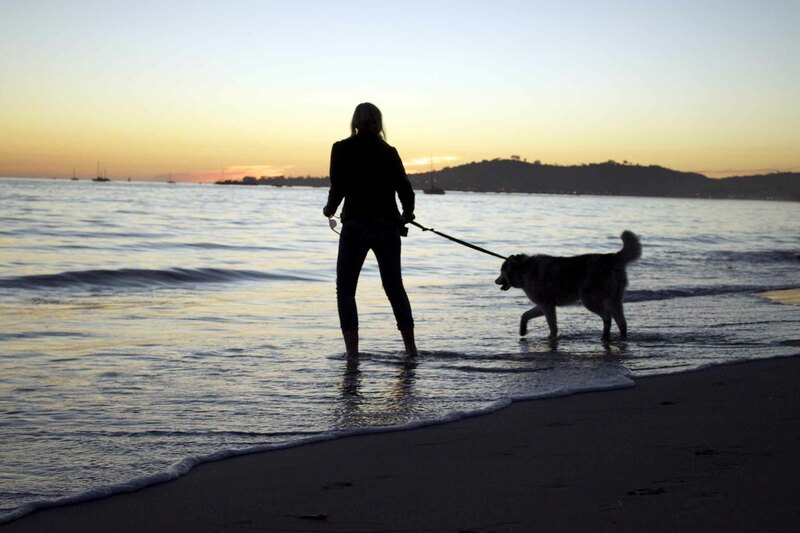 Rated the #1 Dog Friendly Town in America, Carmel-by-the-Sea is truly a world-class pet friendly destination that caters to four-legged companions. 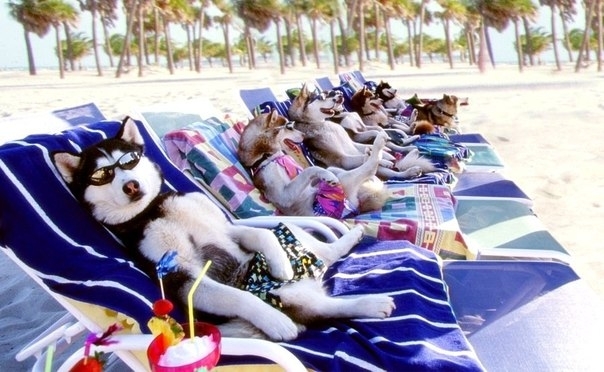 Water bowls, dog treats and biodegradable bags at most locations are just the typical amenities offered, plus high-end services like massages, doggy turn downs, surf lessons and yappy hour are also readily available in Carmel. For pups and their owners who love the outdoors, there's no better place than picturesque Bar Harbor, snuggled amid Acadia National Park's sea and mountain splendor. While many national parks are not dog friendly, Acadia decidedly is. Here, dogs and humans alike can camp, hike, kayak, bird-watch, climb, skijor, fish and more. One of the favorite off-leash venues is Little Long Pond, a private space to run and play along wooded trails, meadows, and a nice big pond.